The well-known professional cooling products of the brand TechKewl have a special method to cool people and animals. You will receive with every cool product the Coolpax, these are separate elements that you place in the freezer or ice water. In a Coolpax is a non-toxic gel that freezes at 14 degrees. After freezing (this takes about 35-40 minutes), you place the Coolpax into the TechKewl product, which is then cooled to 14 degrees Celsius and will maintain that temperature for 2 to 3 hours. 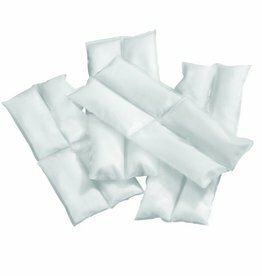 These cooling products are therefore suitable for professional use in warm or hot air, for man or animal. These loose Coolpax elements are suitable for use in the dog cooling coat by TechKewl. 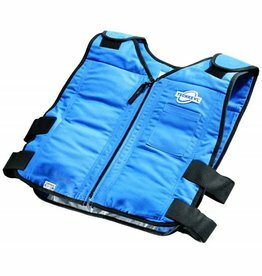 A professional cooling coat for dogs, using the frozen Coolpax elements to cool the dog for 2-3 hours to 14 degrees Celsius. 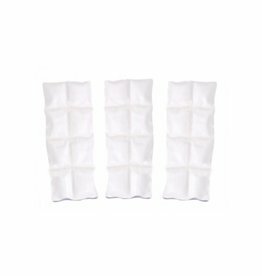 These loose Coolpax elements are suitable for use in the cooling vests 6626. A professional khaki cooling vest, suited for industrial or military use. The cool vest cools at a constant temperature of 14 degrees. 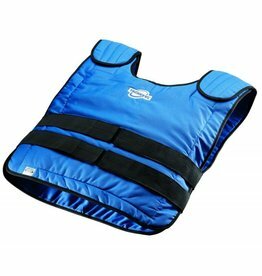 A professional blue cooling vest, suited for industrial or military use. The cool vest cools at a constant temperature of 14 degrees. A professional black cooling vest, suited for industrial or military use. The cool vest cools at a constant temperature of 14 degrees. 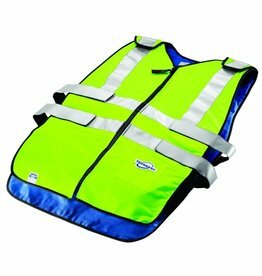 A professional fire resistant blue cooling vest, suited for industrial or professional use, made of 100% INDURA ™. The cool vest cools at a constant temperature of 14 degrees. 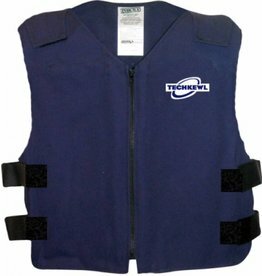 A professional cooling vest, ANSI Compliance: Class II. The cool vest cools at a constant temperature of 14 degrees.